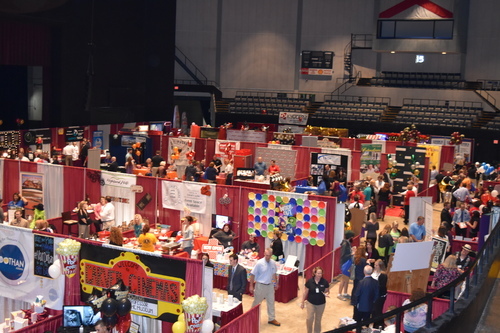 The area's largest trade show, this four-hour event provides the unique opportunity to see who is doing what in Dothan's business community. Over 90 businesses ranging from restaurants to landscaping, home heating to consultants, and health care to financial services will be on hand showcasing their products and services to the community. Open to public, admission $3 cash.